Crystal Mountain Snow Report – 10/15 – And so it begins! Behold, Crystal’s first snowflakes of the season! » Crystal Mountain Snow Report – 10/15 – And so it begins! Behold, Crystal’s first snowflakes of the season! And so it begins! Behold, Crystal’s first snowflakes of the season! 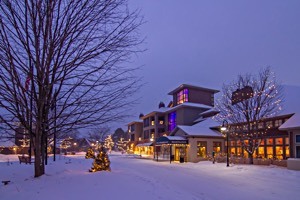 Not unlike a snowflake, each winter at Crystal Mountain is a little different. There’s always something new. Check out what we have in store for the 2018-19 winter season. The Fall Swap, happening October 27-28, will take in ski and snowboard equipment, golf clubs, bicycles, and paddle sports (kayaks and stand up paddle boards). 25% of the proceeds benefit the local high school ski teams and the Crystal Community Ski Club.